The American Prize is honored to announce the winners and runners-up in the college/university division of The American Prize in Orchestral Performance, 2014. Congratulations! Among judges' comments: "Truly a remarkable performance all around." 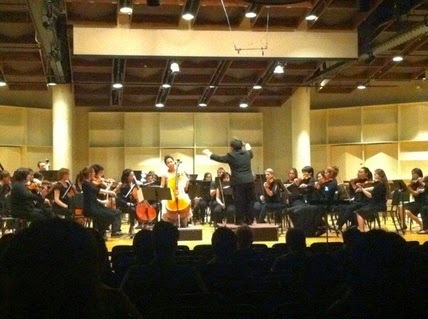 The Conservatory Orchestra of the University of Missouri-Kansas is recognized as one of the premier orchestras in the Midwest. 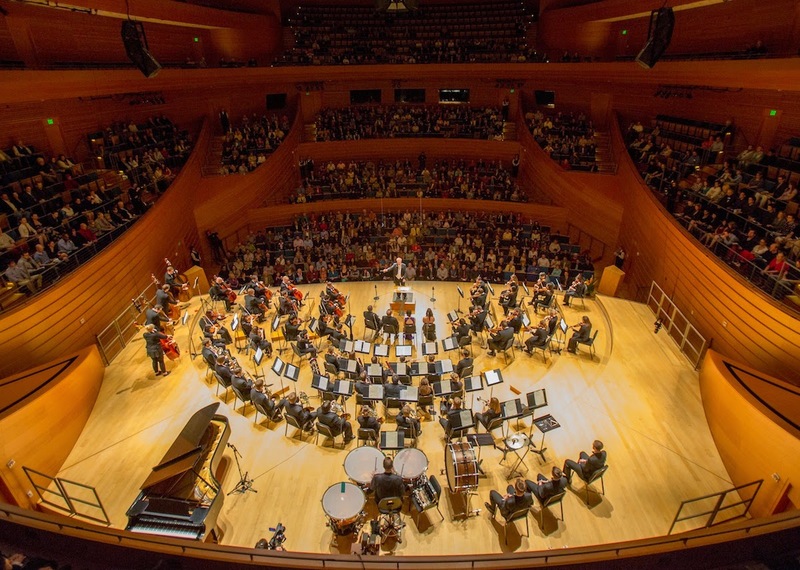 Composed entirely of Conservatory students, the 90-member orchestra has received repeated critical acclaim from the Kansas City Star and other critics: “Electrifying. … the most exciting musical experience I’ve had in eight years here. Period!” “But the most amazing revelation was the playing of the Conservatory Orchestra under Robert Olson. It was more spirited, better tuned, and far more expressive than anything I’ve heard…” “… the orchestra generated a truly “WOW” moment that rivals anything I’ve ever encountered.” “The ensemble consistently gives exciting concerts worthy of a professional orchestra.” The orchestra presents 8 concerts and 2 operas a year, and has recently accompanied such luminaries as Joshua Bell and Pepe Romero in concert. Among judges' comments: "This is an exceptional collegiate recording." The New England Repertory Orchestra is a volunteer ensemble in Boston that provides professional training opportunities for student musicians to perform standard orchestral and concerto repertoire. Guided by the dedicated leadership of its founder, conductor, and sole organizer, Dr. Tiffany Chang, NERO continues to thrive on musicians' interest and enthusiasm for its purpose and its repertoire. Its unique opportunities have attracted and retained over 300 musicians and 33 soloists since its initiation in 2010. 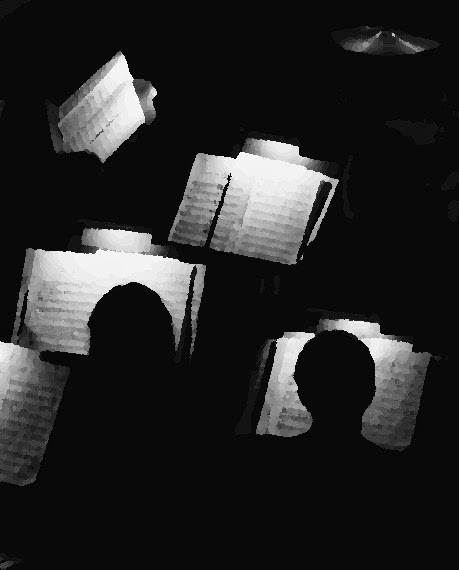 Each concert is typically prepared through four two-hour rehearsals, providing a challenging structure that prepares young musicians for the rigors and expectations of professional orchestral careers. 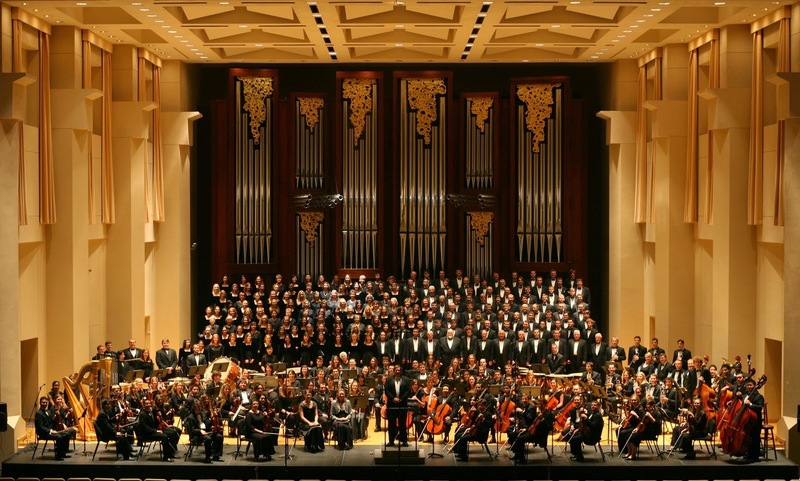 No two NERO concerts share the identical orchestral personnel, and this fluidity allows for increased opportunities for members to serve leadership roles. The ensemble’s repertoire strives toward wholesome diversity in style, genre, and ensemble size. NERO proudly hosts a vibrant professional networking environment for a large network of Boston musicians. Among judges' comments: "A very good ensemble, playing together especially well."